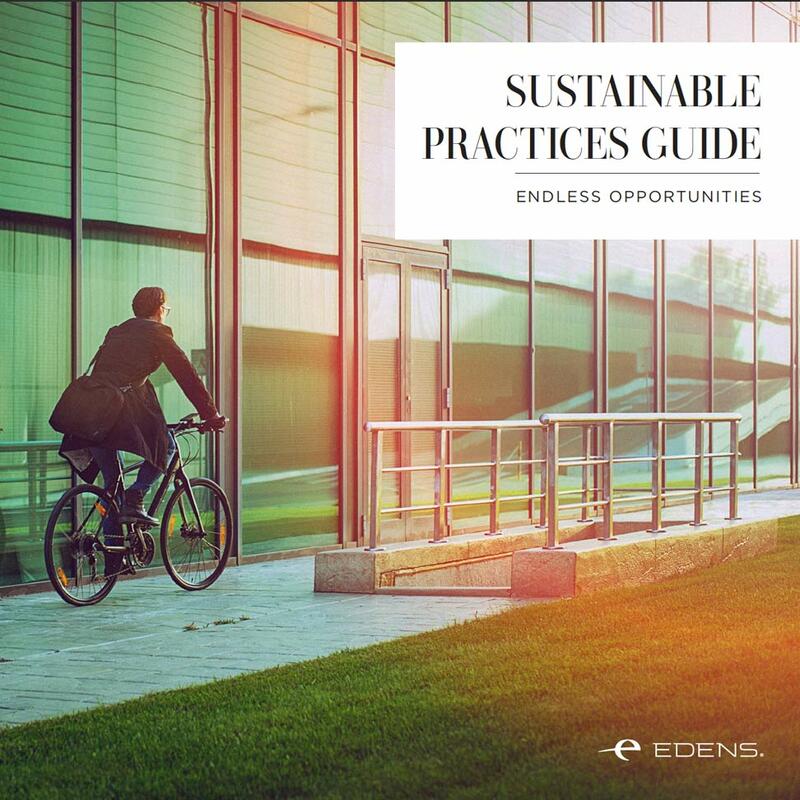 At EDENS, we enrich communities by creating relationships, building places and cultivating human engagement. This starts by having strong relationships with our retail, leisure, service and restaurant partners. We work with those who share our values to ensure every EDENS place consistently offers a locally unique, high-quality customer experience. When it comes to searching for trusted restaurant recommendations amidst so much noise and chatter, turning to accomplished chefs makes perfect sense. Modern chefs are no longer chained to their stoves. In many ways they’re better attuned to their local restaurant scenes than the average critic, and rarely travel abroad without where they’re going to eat being at the top of their agenda.